THE Postal and Telecommunications Regulatory Authority of Zimbabwe (Potraz) has urged minors to report anyone who sends explicit and abusive messages on their cellphones, to either the State regulator or the police. Addressing thousands of Southlea Park residents who braved the rains to attend a road show in Harare yesterday, Potraz official George Manyaya said it was illegal for anyone to send abusive messages or pictures to anyone, more so children. Manyaya said although the country should embrace technology, sending abusive and explicit messages is banned and anyone caught doing so is liable for prosecution. "As parents, let us not ignore signs of bad behaviour that we would have noted in our children. To you children, if you see something that bothers you, discuss it with your parents or someone you trust," Manyaya said. Abuse of social media and the internet has been on the rise among youths, with the viewership of pornographic material said to be on the rise. 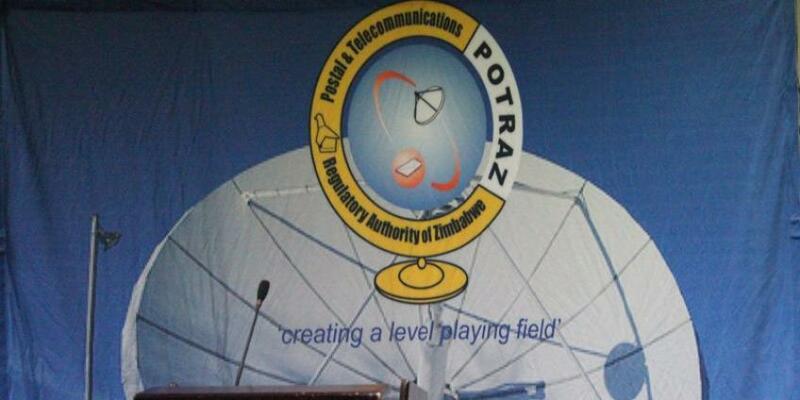 Potraz, in partnership with State broadcaster, Radio Zimbabwe, has been to Mutoko, Nyanga, Gokwe, Chiredzi and Lupane, among other areas, educating people on their rights and what they should do when they feel shortchanged by telecommunication companies. Manyaya said children have been lured by pedophiles through the internet and parents should report such cases to the police. "The internet is also used by people who do not always have good intentions, but who intend to harm, harass or bully other people," he said. Potraz said children have the right to make use of technologies to develop their personalities and increase capabilities. "Children have a right to protect their identity, a right to participate, have fun and access age-appropriate information," Manyaya said. Manyaya said Potraz would continue to ensure that subscribers access quality service and that their concerns are addressed by service providers. In the past, consumers have complained about poor services with no recourse from service providers.